Dates around the end of the 1970s early 1980s. 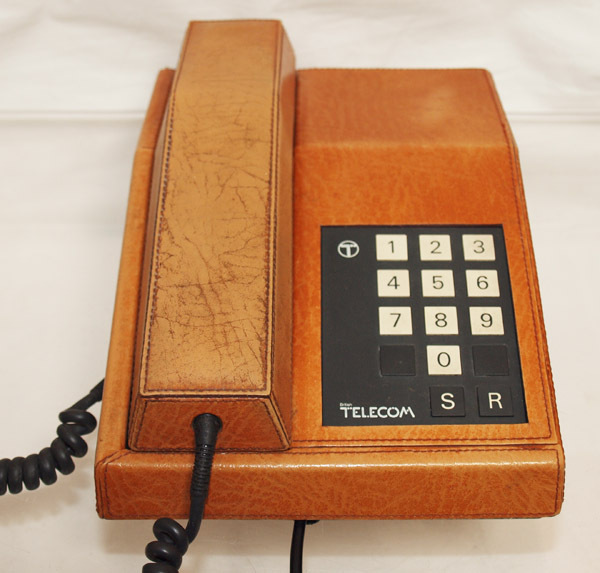 This is a nice leather clad telephone I have had for around 10 years. It is in good condition with only a little fading to the leather. I imagine late 1970s early 1980s and would have been the height of executive elegance at the time. 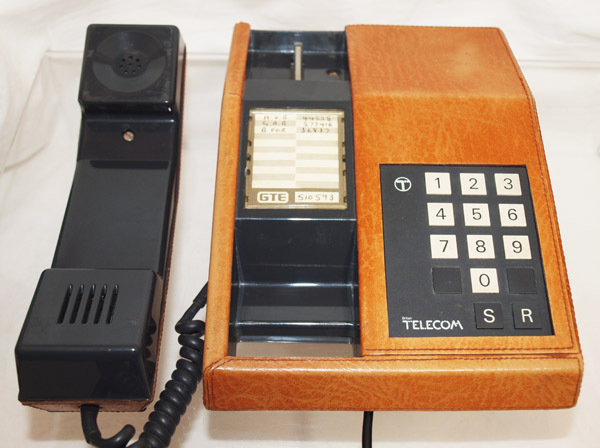 Not a common telephone to find and am sure it will go to a collector. 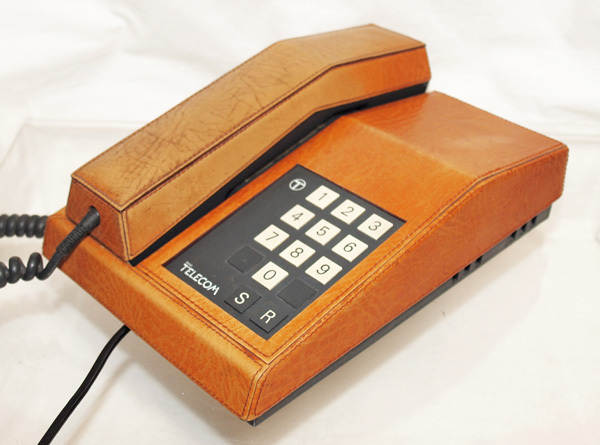 It is fully working and works on pulse dialling. It has an adjustable double bell ring and is quite loud.